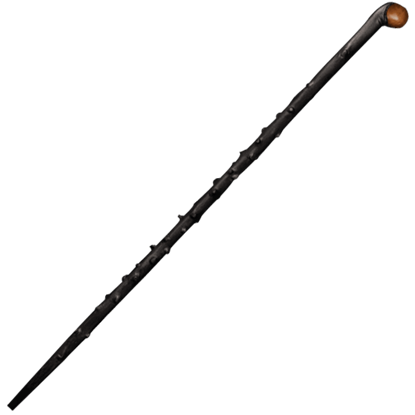 Very distinctive cultures evolved among the peoples of ancient Briton and the surrounding lands. 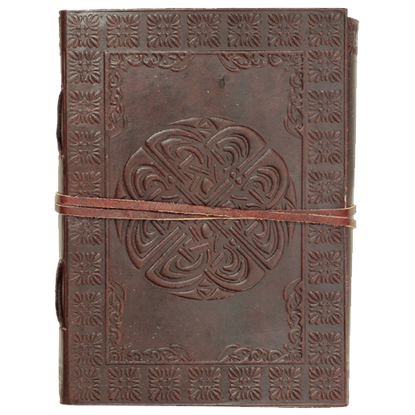 We carry an excellent assortment of Scottish accessories and Celtic accessories inspired by two of the most well-known groups. 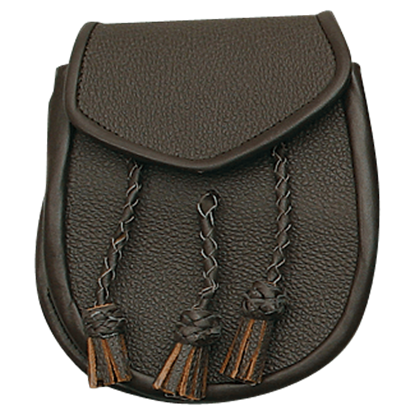 Our Highlander accessories include excellent leather pouches like sporrans, worn with clothing like kilts to serve in place of pockets, while our Celt accessories offer additional pieces like leather belts that work great for historical reenactments and the Renaissance fair. Whether you plan to dress as William Wallace or Boudicca, you can be sure to find helpful historical accessories here! One can never have enough pockets. 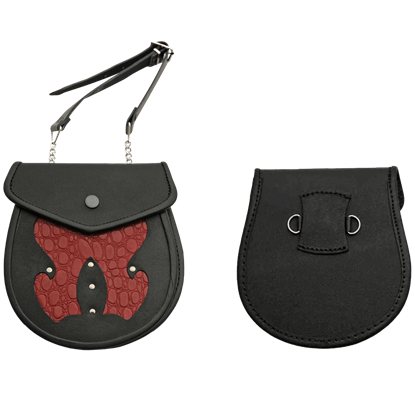 Our Black and Red Scaled Sporran is the perfect accessory for carrying items or for rounding out medieval looks. 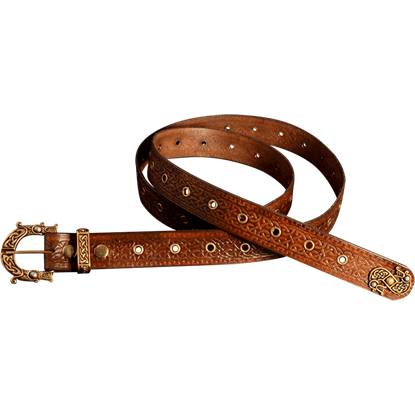 The adjustable chain and leather strap make this a good fit for a variety of styles. Originally, the sporran was a Scottish pouch worn with kilts of the day so that men would have something similar to a pocket. 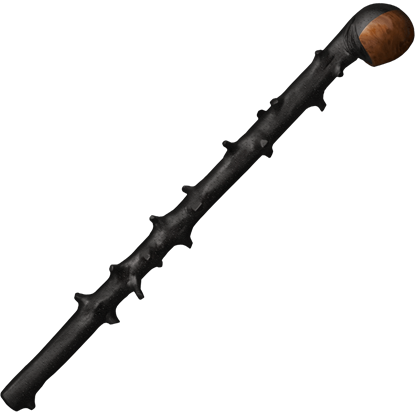 You can use this Black Tasseled Medieval Sporran Pouch in much the same way as they would have in history. 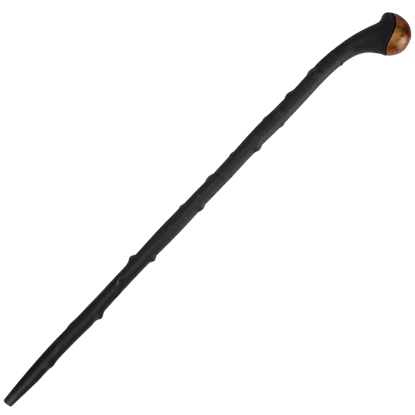 This Brown Braided Tassel Sporran is a great addition to any Scottish outfit. 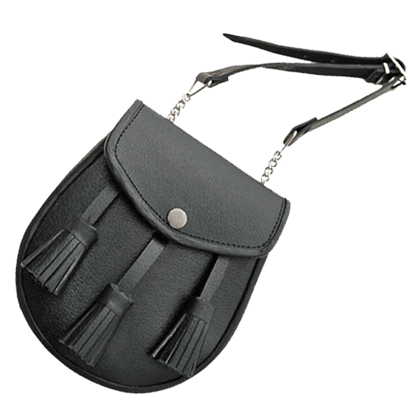 A trio of leather tassels decorate the front of this rugged pebble grain pouch. 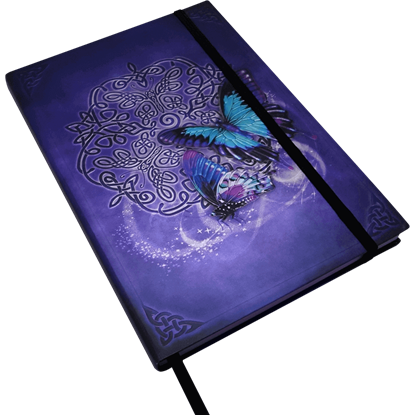 The front flap closes by a convenient steel snap. 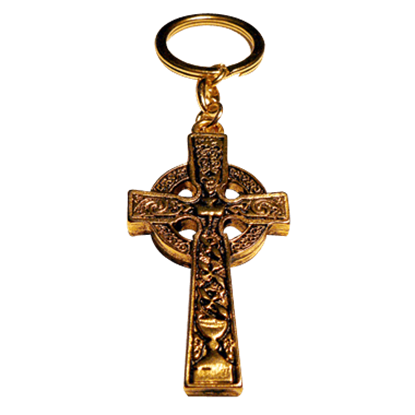 The Celtic Cross keychain features the intricate detailing on both sides and is available in a nice gold finish. 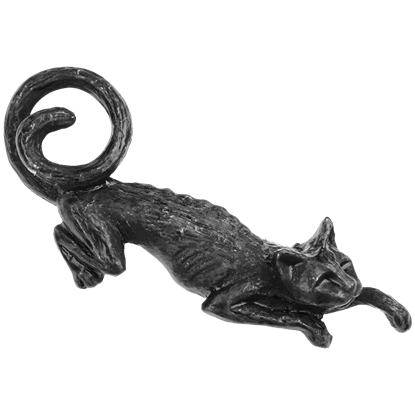 This Celtic keychain measures approximately 1 3/8 inches across and 4 1/2 inches long including the chain.